a world class product with delivery times as quick as 7 days. and designed to meet customer needs. 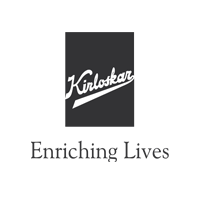 happy to reduce your burden with our wide range of quality products. A thing well done is a reward in itself… when you begin with this philosophy excellence becomes a way of life, and you achieve more than you aimed for. 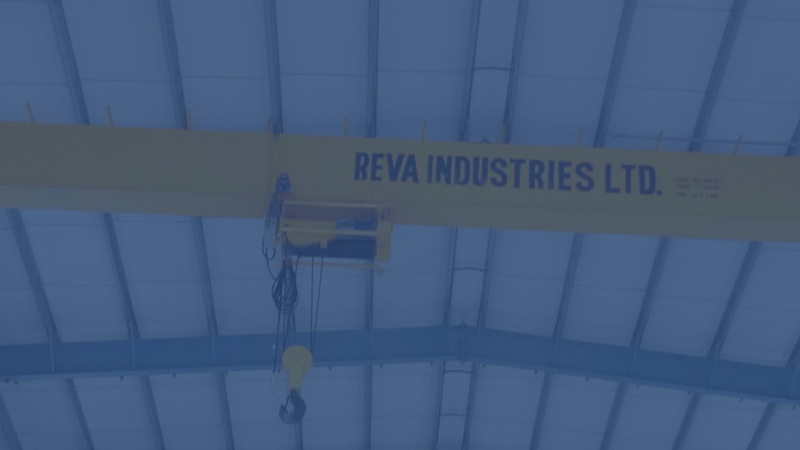 Exemplifying this spirit in all its operation is REVA INDUSTRIES LTD. A company that has been set on a dynamic track record ever since its inception, and has continued to move from one milestone to another. 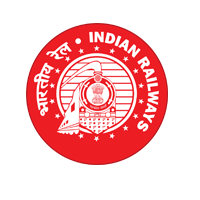 With an extremely dedicated team of enterprising engineers and self-dedicated workmen as it’s main assets. 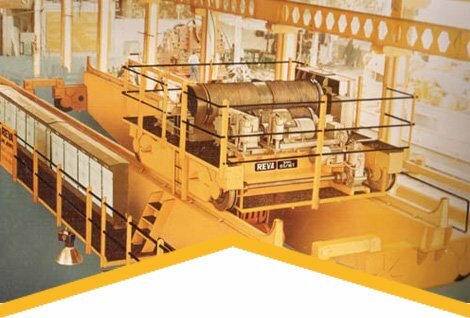 It manufactures DG EOT Cranes, Electric Wire Rope Hoists, Goliath Cranes, Jib Cranes, Crane Kits, Hazard Area Cranes & Hoists , Steel Mill Duty Cranes, Electric Winches, Transfer Trolleys, Electric Chain Hoist, Helical Gear Boxes, Geared Couplings, Geared Motors and Customized Material Handling Solutions. specifications and designed to meet customer needs. Hoists, Cranes and assorted material handling equipment. 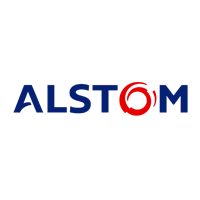 We are happy to reduce your burden with our wide range of quality products. 0.25T to 45T with up to 115 mtr lift in various speed-load combinations for straight or curved path. We also manufacture customized hoists of low headroom / creep speed through VVVF / explosion (flame ) proof / Atex certified / Radio Remote Operated / Wall Mounted Panel. 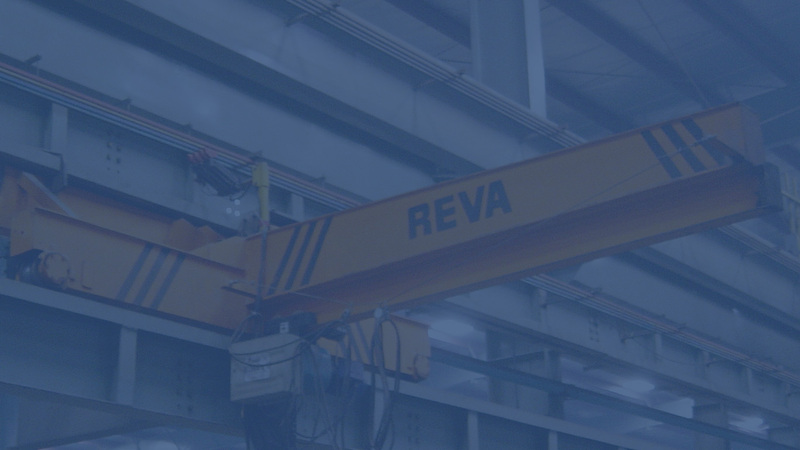 Reva’s Low Headroom Crane are designed to have lower headrooms and more hook approaches. This allows the client to save on building costs by reducing building heights and covering more floor area. Goliath Cranes can have upto 100T capacity. We customise these to client requirements while considering wind and seismic loads as per IS:3177, IS:807 and IS:800. D.G. E.O.T. 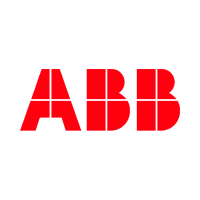 Cranes with up to 250 tonnes load capacity and span up to 50 mtrs confirming to IS 3177 / IS4137 / IPSS and IS807 and other International standards. 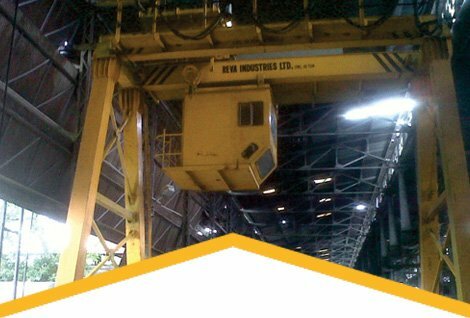 We also design and manufacturer S.G Cranes up to 25 Tonnes load capacity and span upto 20 mtrs. 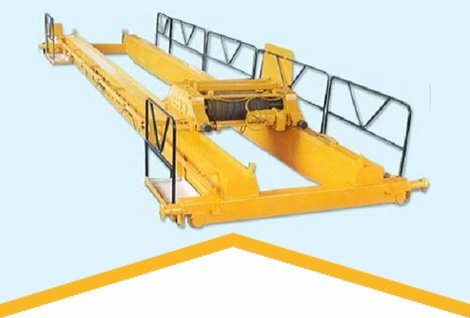 A range of jib cranes such as Self Supported, Wall / Pillar Mounted and Traveling wall cranes. 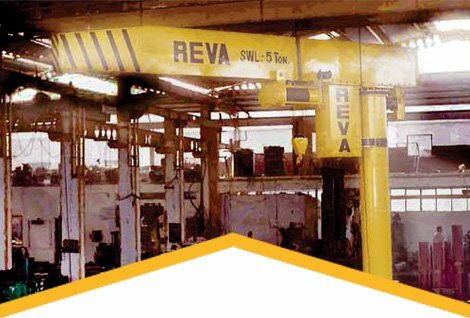 These cranes relieve the overhead cranes for carrying out more useful work on the shop floor. 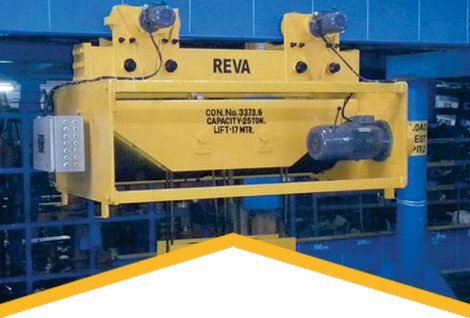 The jib cranes are designed based on FEA , and are extremely reliable and safe and have standard ‘REVA’ Electric Wire Rope Hoists. Helical parallel shaft gears reduce up to 1000 center distance between two – four stage, in C.I housings duty machined on CNC machining centers. 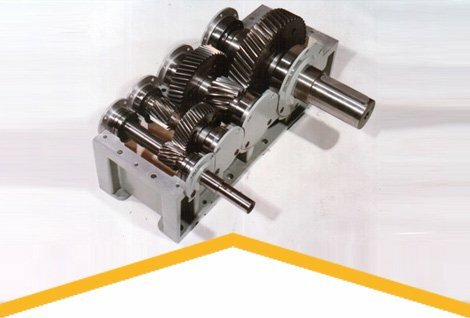 Reva’s helical gearboxes are manufactured from hardened and profile ground low carbon alloy steel gears and pinions. 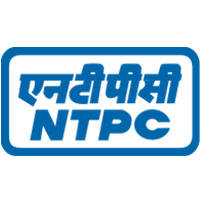 We like to stay ahead of the curve with state of the art CNC Machines and design softwares like Staad-Pro, Pro-engineer, MathCad, EPlan and Kisssoft. Need Urgent Delivery? 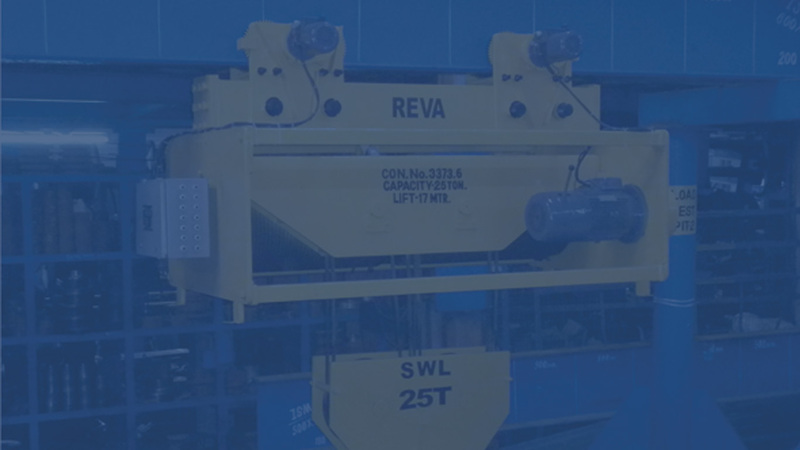 We can ship a Hoist to your place in as less (use less instead of little)as 7 days. We believe quality pays for itself and make products designed to last a lifetime. Some of our clients are still using hoists manufactured in the 1980s. 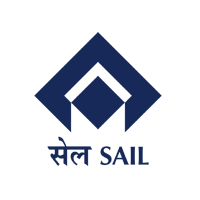 We, as a team, love challenges and welcome them to make products that exceed client expectations. 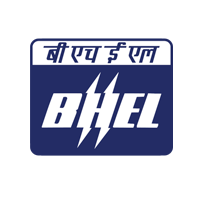 Repeat customer is our strength - more than 250 cranes delivered to indian railways, more than 1400 hoists delivered to BHEL alone. 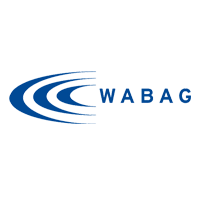 For any manufactured equipment, quality plays a very important role. 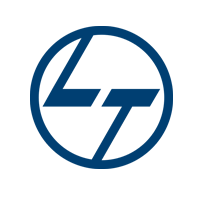 Instruments and systems are vital for checking & maintaining quality. Reva from day one has emphasised on the quality of the product. 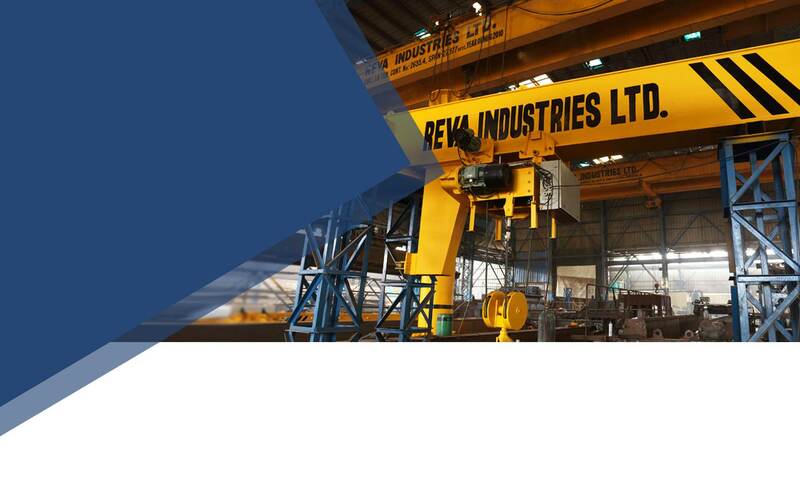 Upcoming FREE TRAINING WORKSHOP - "Save on your Project Cost – by considering buying factors for Cranes & Hoist" on 26th April 2019. 24th June 2016 : 60T Goliath Crane for NABINAGAR PROJECT load tested at our Works by NTPC. 16th May 2016 : 60T EOT Crane Commissioned at NTPC Solapur. 29th February 2016 : 150T EOT Crane for Alstom Gumma HP project load tested in our works. 28th November 2015 : 100/20T Crane commissioned at SKIPPER BHIWADI. 10th November 2015 : The 120t crane erection work completed at SKIPPER BHIWADI Site. August 2015 : We received CE marking certificate and MSME certificate of appreciation. 21st March 2017 : 105/25T Capacity D/G EOT Crane Load Tested At our works successfully. The Crane was load tested and handed over for erection of CW pumps on 16th January 2012. The crane has been in operation and performance is satisfactory. The crane was load tested and handed over for plant operation on 01.01.2015 Grand Prix Engineering (P) Limited. The crane has been in operation and performance is satisfactory. The crane has been in operation and performance of the crane has been satisfactory. The crane has been in operation since one year and 3 months performance of the crane has been found satisfactory. The crane has been in operation since 10 Jan, 2011 and performance of the crane has been satisfactory. 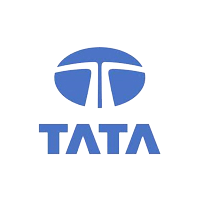 The crane has been in operation since 18th Feb, 2011 and performance of the crane has been found to be satisfactory. The crane has been in operation since 14th April, 2014 and performance of the crane has been satisfactory. The Crane was load tested and handed over for plant operation on 9th october 2011. The crane has been in operation and performation is Satisfactory. The crane has been in operation since OCT, 2008 and performance of the crane has been satisfactory. 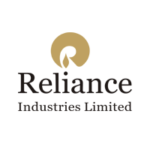 Two nos capacity 1.5 Ton Jib Cranes Mtrs having span of 5.0 Mtrs. and Lift of 7.0 Mtrs. has been in operation and performance is satisfactory. 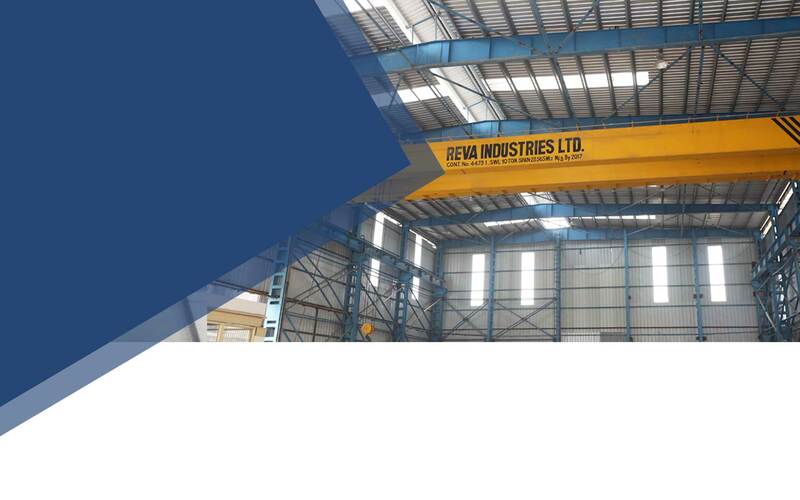 The EOT Crane having 5 Ton SWL Capacity has been Installed and Commissioned by Reva Industries Ltd. The work has been carried out Satisfactorily. One No. 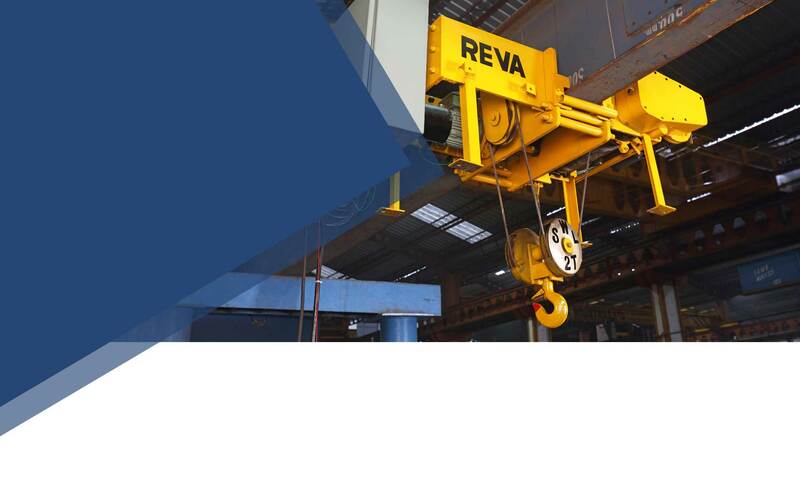 Cap 20 Ton Double Girder EOT Crane having span of 11.742 Mtrs & Lift of 9.38 Mtrs, the Crane has been in operation and performance is Satisfactory.